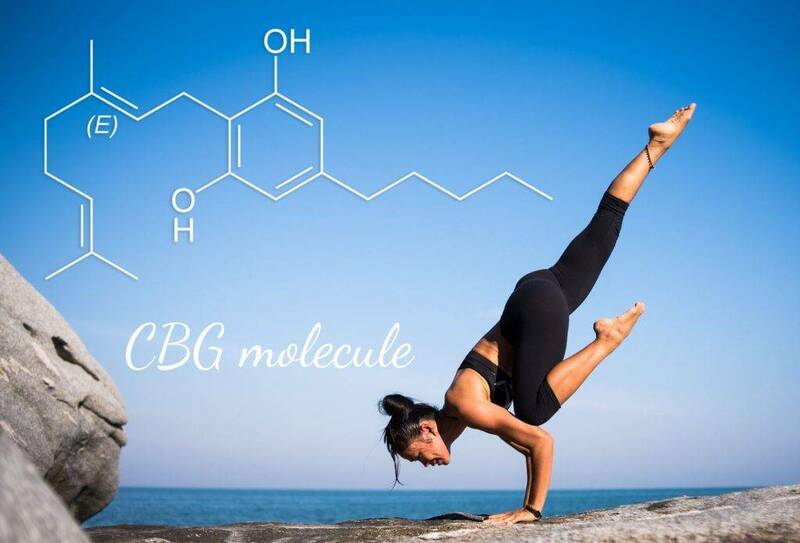 Alpha-CAT extends its range of molecules by allowing users to have access to a new one, cannabigerol (CBG) available in oil format, at a concentration of 10% or 1000 mg CBG / 10 ml. Alpha-CAT oils come from natural hemp grown in Europe with the utmost respect for nature and are guaranteed without pesticides or chemical fertilizers. The cultivated hemp comes from legal varieties listed in the European catalog. For more than 10 years, Alpha-CAT has worked hand in hand with the pioneers of CBD and other legal cannabinoids in Europe. This allows him today to have access to cannabinoid extracts of superior quality, legal, and guaranteed without THC. Alpha-CAT 10% CBG oils are made from European hemp and are guaranteed to be free of pesticides, heavy metals and other pollutants. Recommended Usage Method: Use orally, 1 to 10 drops 3 times a day. Ingredients : Olive oil from Provence, cannabigerol (CBG), terpenes and flavonoids.